The International Association of Nature Pedagogy is holding a Symposium at Marnong Estate, Melbourne, Australia in March. The second in a series of Foreground Forums. Foreground is pleased to announce the second in its series of forums to take place over the course of 2017. Cities for Children will bring together four built environment professionals whose expertise ranges from landscape architecture to urban design and from planning to urban policy. Each will bring a distinct body of knowledge to the neglected subject of how we design our cities for children. 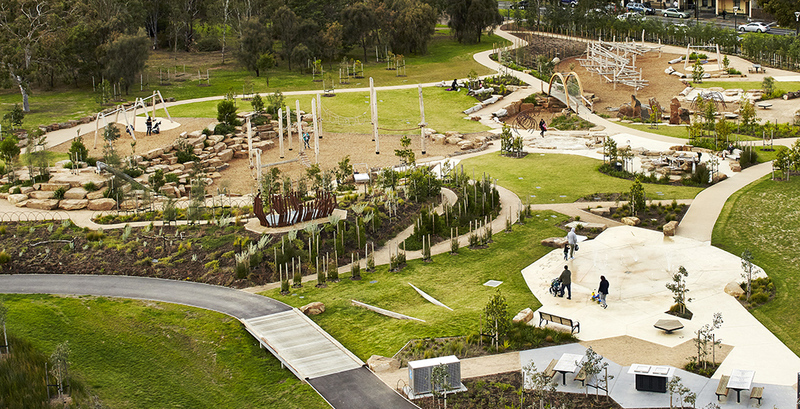 One in five Australians is a child, yet the presence of children within the civic realm is significantly confined to formal play spaces. 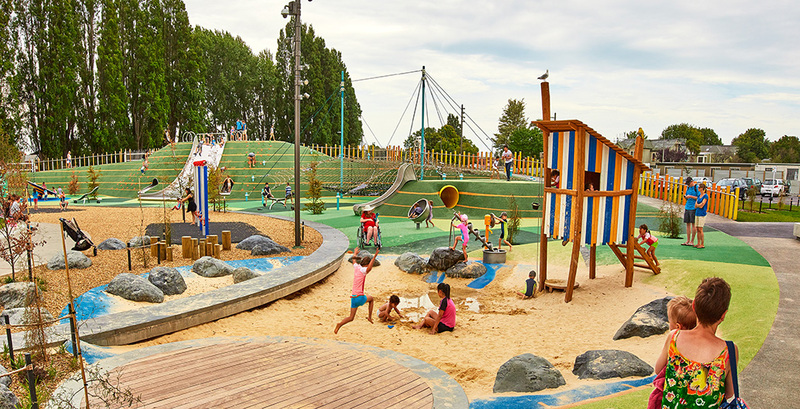 As important as playgrounds and dedicated children’s parks are, the question of how well our streets, suburbs, shops and public domain responds to the needs of children remains moot. Professor of Sustainability and director of the Centre for Educational Research at Western Sydney University. She is the founder and chair of Child Friendly Cities Asia-Pacific and a UNICEF research fellow on child rights in urban environments. First elected to the City of Sydney Council in 2016, Jess is one of the council’s youngest councillors to hold office. She is known for her creative and inclusive approaches to sustainability, strategy and innovation. Landscape architect at the Fremantle-based practice UDLA. She has recently co-authored a research paper on barriers and motivators for children’s independent outdoor play. Urban designer and landscape architect whose work focuses on the agency of open space and the increasing importance of the public domain, as our cities continue to rapidly develop. Thomas Doxiadis leads doxiadis+, a team of architects and landscape architects, whose internationally recognised work and writings are driven by deep respect for what already exists, be it nature or culture, and for all forms of life. Significant projects include Landscapes of Cohabitation, a 40-acre landscape restoration and development integration on the island of Antiparos; AmanZoe, a landscape design for a resort that recognises elements of the existing landscape; and the restoration of the historic gardens of the Gennadius Library of rare books in Athens. In his lecture, Thomas will question Utopias, by redefining human relationship to nature through gardens. Supported by RMIT Landscape Architecture. Plants are the marvels of the earth and the unsung heroes of our planet. They provide the air we breathe, the houses we live in and the food we eat. In an era where we have an abundance of food, yet are starving for nutrients, what can we consume to be healthier? In this talk, Dr Tien Huynh will delight both your brain cells and your taste buds. Discover Tien’s recent research to unlock the secrets of medicinal plants revealing how plants can heal us from the inside out. Plants highlighted in the discussion will range from the familiar, like coffee, to those which many people have never seen or used before. Taste-test a selection of these plants during this event, and be inspired to share your new knowledge of medicinal plants and their amazing properties with loved ones. Together we can eat well, live well and be well. Dr Tien Huynh was born in Vietnam and immigrated to Australia as an asylum refugee from the Vietnam War with no English speaking skills and nothing but the clothes on her back. Tien found her passion in science at university under the tutelage of an amazing mentor, Professor Ann Lawrie. Tien is passionate about environmental sustainability, medicinal plants and conservation.